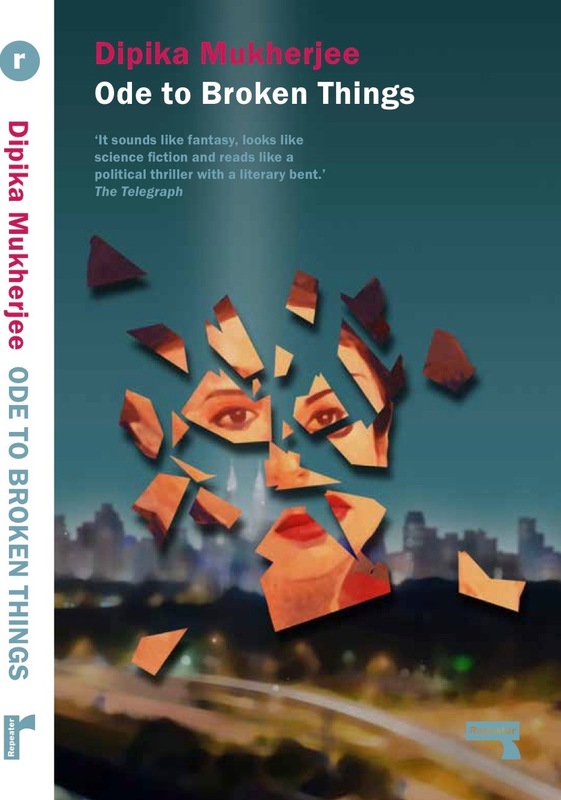 Dipika Mukherjee’s debut novel, Thunder Demons (Gyaana, 2011) was long-listed for the Man Asian Literary Prize; it is being republished as Ode to Broken Things (Repeater, UK) and distributed by Penguin/Random House worldwide in Summer 2016. Her first short story collection Rules of Desire (Fixi, Malaysia) was launched in November 2015. Her edited anthologies on Southeast Asian fiction include Silverfish New Writing 6 (Silverfish, 2006) and The Merlion and Hibiscus (Penguin, 2002) and her poetry chapbook, The Palimpsest of Exile, was published by Rubicon Press (Canada) in 2009. Her writing appears in publications around the world including Asia Literary Review, World Literature Today, Rhino, Chicago Quarterly Review, Postcolonial Text and South Asian Review. She is Contributing Editor for Chicago Quarterly Review and Jaggery and curates an Asian/American Reading Series in Chicago. 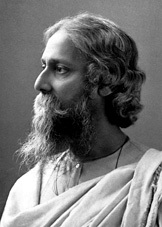 RK Biswas: You established the DK Dutt Memorial Award for Literary Excellence this year for Malaysian writers. What were your thoughts and emotions for establishing it, and a bit about the man who inspired you? Dipika Mukherjee: My father-in-law, Delip Kumar Dutt, passed away in February 2015. He was a man who loved sports and embraced life; his passing was a great loss to the family and the community in Malaysia. When the mourning period began in Malaysia, I realized very quickly that although a community mourning is of great value to the family, a lot of the rituals are patriarchal (a daughter typically mourns for only three days, the sons for eleven; last rites are conducted by sons, etc.) However, in the Ramayana (arguably India’s oldest epic) it was Sita who gave the pind daan for her father-in-law, Dasharath. I too wanted to do something to memorialize my father-in-law, but in a way that celebrated his zest for life, rather than by mourning his absence ritualistically. As I am quite involved in the Malaysian literary network, I initially thought of starting a small literary award in Delip Kumar Dutt’s name; it was my husband, Prasanta Dutt, who suggested that this become a sportswriting award. Sharon Bakar, who is an editor & writer as well as an unflagging champion of Malaysian writing in English, came on board as co-editor for this award; she also generously offered additional prize money. Arohan Dutt created the website and the logo. Then this award took off in the best possible way, with brilliant entries and a wonderful opening at the Cooler Lumpur Literary Festival in June 2015. The Award ceremony at Georgetown Literary Festival in November 2015 was very entertaining, with the finalists reading excerpts from their work and a fabulously receptive audience. We have received tremendous support from the writing community in Malaysia. As this will be the first anthology of stories on sports in Malaysia, written in English, we also have the backing of some eminent sportswriters and media personalities who will be contributing their work. We are planning a big launch in March 2016, in Kuala Lumpur. 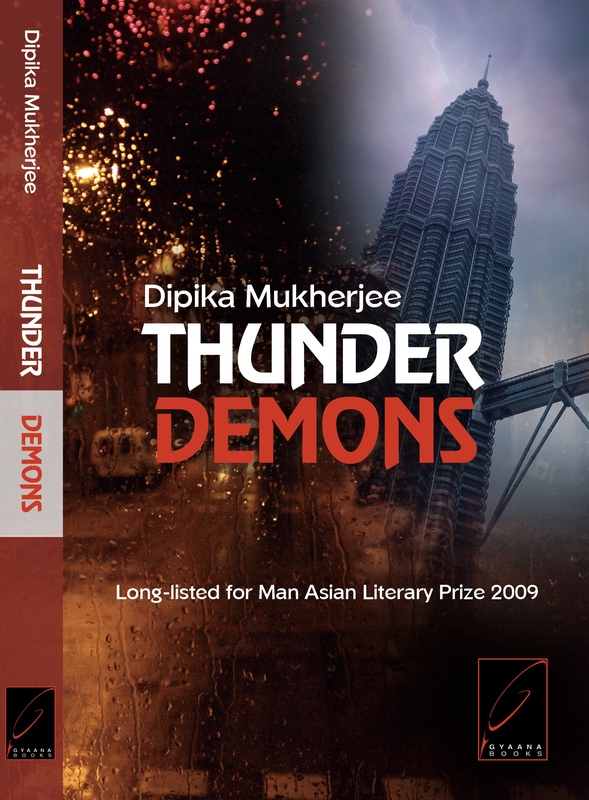 Your Man-Asia Literary Prize longlisted debut novel Thunder Demons is being republished by Repeater Press (UK). Can you tell us a bit about this novel’s journey? I am thrilled that my debut novel will be republished by Repeater Press in the UK in April 2016, re-titled as Ode to Broken Things. Writing a first novel is a bit like donning the mantle of Sisyphus, and my journey was no different. This book was longlisted for the Man Asia Literary Prize but my British agent at that time felt it was too political to launch as a debut, so I published it with an Indian publisher in 2011, selling only South Asian rights. My publisher, Gyaana, was wonderful to work with; as a small press they treated my manuscript with much tender care and I had a very successful four-city launch in India, followed by readings in the Netherlands, China, Malaysia, Singapore and Myanmar. Unfortunately, Gyaana decided to stop publishing in 2014. I started looking for a US/UK publisher and as I am based in Chicago, I sent out queries to a large number of independent publishers of political fiction. I feel incredibly lucky that Repeater Press decided to take this book on and it has been a fabulous journey with them. We sealed the deal on February 15, 2015…it was a bittersweet day as I was at the bedside of my father-in-law who passed away, but I also had this incredible news waiting in my inbox. You tackled a few social and political issues in Thunder Demons. The book was praised and well received outside Malaysia. How did Malaysia’s readers react then? How do you think it will be received now? I think Malaysian readers have generally been extremely supportive; there was a reading hosted by the Indian High Commission in Kuala Lumpur in 2014 that was very well attended and I have read from this book at various festivals and venues around Malaysia. I think this debut taught me an important lesson: the biggest fear to overcome as a writer is self-censorship. If you put your efforts into sending out the best possible work to your readers, the rewards may not be immediate or monetary, but sincerity and honesty has lasting value. 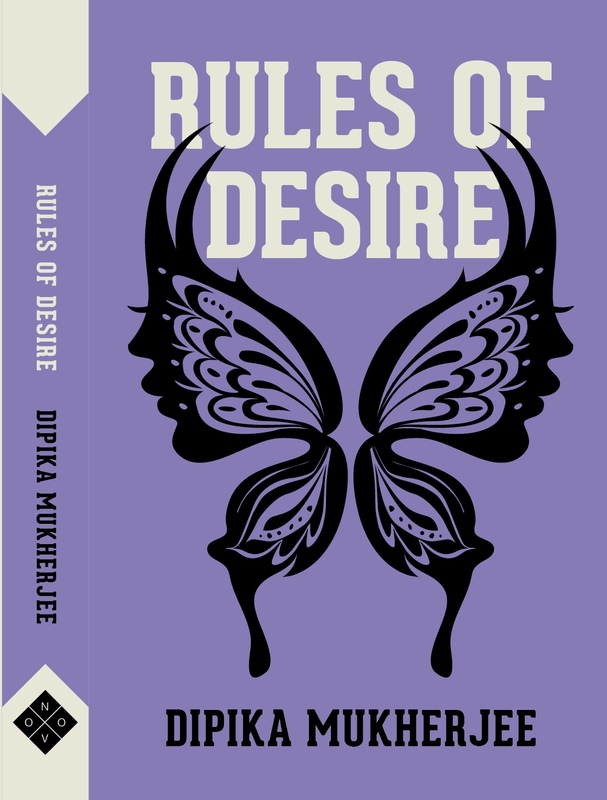 Buku Fixi, perhaps the most exciting indie publishing house in Malaysia, just released my collection of short stories Rules of Desire. I think my writing speaks to the liberal Malaysian. You have often spoken of your deep love for Malaysia. Tell us how the country inspires and challenges you. I have lived in Malaysia for many years; I finished my A levels at Fairview International School, and years later, I married a wonderful Malaysian man (one of my sons is Malaysian). I have seen Malaysia change over the past decades and much of the socio-political changes has informed my academic work (migrant communities and language change in Malaysia). I try to write about socially relevant issues and open up a dialogue about taboo topics. Malaysian readers will identify with my novel on very recent events in the country…I don’t stop at the Japanese Occupation of Malaya and leave more contentious issues alone. I hope that my writing inspires some thought; my two most recent stories (included in Rules of Desire) touches on the silencing of speech after the 1MDB scandal (“Doppelganger”) and the disappearance of MH370 (“The Hierarchy of Grief”). 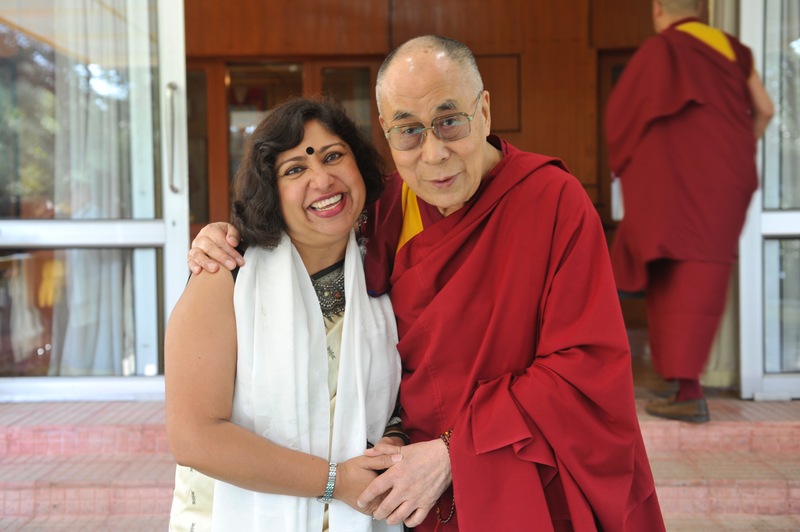 You recently spent time with the Dalai Lama in Dharamshala. Can you share your experience with us? Seeing HHDL involves layers of clearance, but this time I was successful. I was absolutely awestruck at his presence even though he appears to be a very jovial and intellectually curious person…who also happens to be one of the greatest souls to walk the earth. He asked me a lot of questions – about my professorship in Shanghai, about whether I spoke Mandarin Chinese, about the book I was working on – and talked at length about the power of words and the duty of writers to counteract propaganda. He truly believes in the strength of writing and I felt immensely humbled that he should even say this to an insignificant writer like me, but I left feeling empowered. He is immensely charismatic (it seems silly to even say this obvious thing). You travel a lot for work and pleasure. With all your globe-trotting how do you fit in a writerly regime? Do you scribble away when waiting in between flights as well? I always carry two notebooks; one is an agenda that records my appointments and another is for writing. I have a smartphone and the gadgets of modern life, but when I am most disconnected, often in a daydream stage, the best ideas come flowing in. And you don’t want to interrupt that by switching on something…there is something beautifully kinetic about a pen gliding over white space. I cannot write on flights; I have motion sickness. I can barely read on flights. Sometimes long layovers can be conducive to writing, but in most cases, with an Indian passport, it means negotiating with immigration officials and ensuring visas are in order for the next stage of the journey. Writing poetry, short stories and novels all involve very different processes. When I am writing a novel, I have to write for four hours a day, at least six days a week, until the novel is done or I can’t sustain that imaginary world. 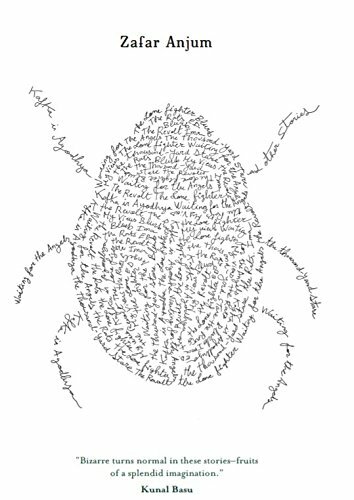 Writing poetry or a short story often begins with a flash of inspiration from a news article or an image on the street…sometimes a poem comes almost fully formed. I make a practice of writing regularly so that the Muse knows exactly where I am when she decides to visit. You are a gifted poet. Can you share with us your journey as a poet? And, will we see another volume of your poetry any time soon? Poetry comes more naturally to me than any other form of writing. My first published work was a poem, and poetry is a faithful companion of many years. I am starting to publish in US journals regularly (I have a poem in RHINO 2016) and I have a publishing offer from a major US poetry press for a chapbook, so the poetry is going well. I also decided to publish a poetry collection with Calcutta Writers Workshop, titled The Third Glass of Wine. This old Kolkata publishing house does hand-stitched sari-covered gorgeous books; I first discovered one in the Kern Library in Leiden University and I was enchanted. It is hard to keep any poetry press going since 1958, almost six decades now, anywhere in the world. I still have not seen the book (the copies are being held for me in Kolkata) but it was published in December 2015. Are you working on another novel now? Would you like to tell us something about your new projects? I am a little superstitious about talking about new work in progress – can I just say that my third novel begins in the voice of a Tibetan Monk about to immolate himself? 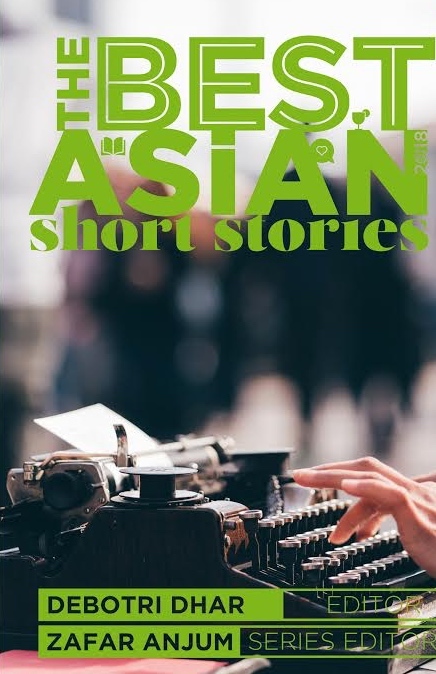 What are your thoughts on the literary scene now in South East Asia? I was just at the Georgetown Literary Festival in Penang, and it was truly one of the best literary festivals I have attended anywhere in the world. Zunar, the Malaysian cartoonist who is facing sedition charges was there, as was Marina Mahathir, an outspoken activist. Penang has an old-Malaysia vibe to it, it seems a lot freer than the restrictions of Kuala Lumpur. The panels were great and because the majority of them were focused on Malaysian writing, you could see the creativity and the explosion of talent. There were folks from the surrounding countries of Southeast Asia and from Europe and America as well (Wajahat Ali, who speaks eloquently on Muslim-American realties as well as being desi was delightful), but the spotlight was most certainly on Malaysian awesomeness, whether they were doing Pontianak poetry in an old Chinese Temple at night or debating dangerous ideas. Malaysia and Singapore are a food lover’s paradise. Which are your favourite dishes? Have any recipe to share? I happen to know you enjoy cooking! Oh, where do I start? This is a difficult question! I tend to put on oodles of weight whenever I go to Malaysia and Singapore and since I have been going multiple times in a year, this is becoming a disaster! Posted in Authors and tagged Dipika Mukherjee, DK Dutt Memorial Award for Literary Excellence. Bookmark the permalink.